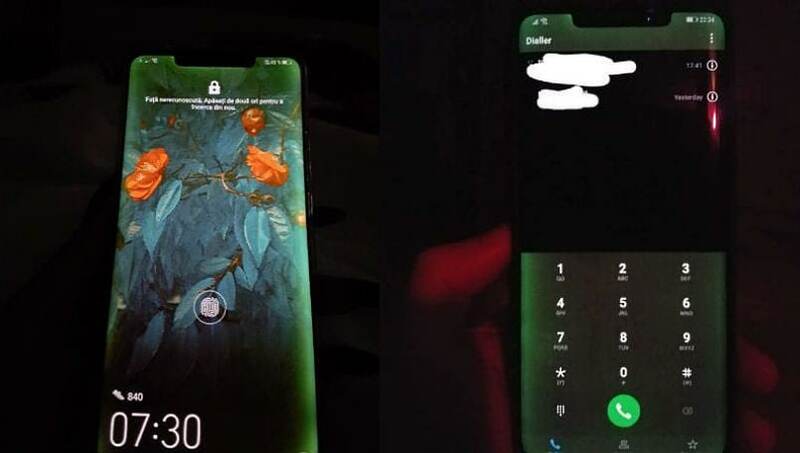 Huawei’s latest premium flagship Mate 20 Pro is reportedly facing display bleeding issue. The green tint as per images shared on online forums is quite noticeable around the display edges. The community manager noted, “The Mate 20 Pro uses an industry-leading flexible OLED screen featuring special design curved edges for an enhanced visual experience and holding comfort. In extremely dim lighting conditions, when the screen brightness is too low, or when using dark wallpapers, these differences can be exaggerated. According to the report, Huawei has promised a free-of-charge replacement in Finland as their Director of Marketing and Communications, Elina Takala was quoted as saying, “We are investigating for a long time why a small part of phones have been green in some countries.